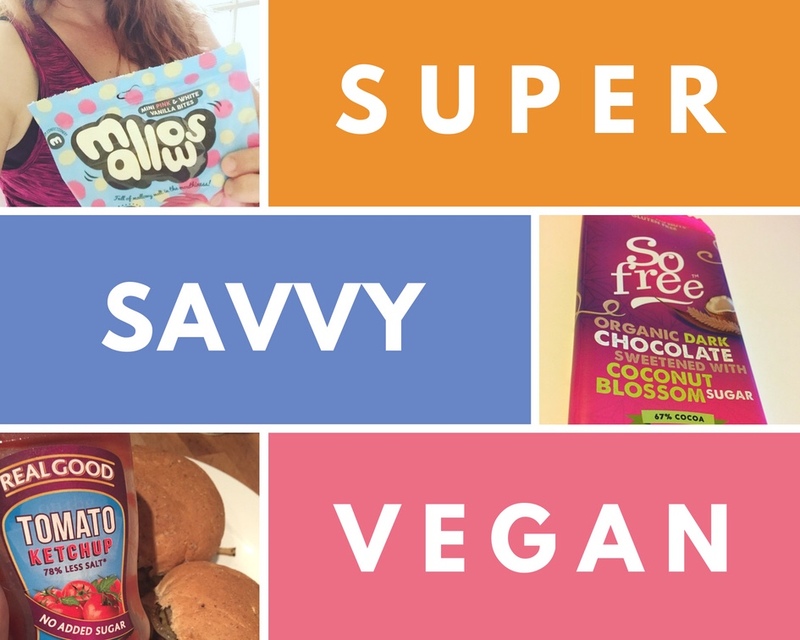 I LOVE collaborating and can offer a range of options to help you get your vegan products out to a wider vegan audience. I am active on twitter, Instagram and Facebook as well as publishing this blog. I would love to hear from you so please get in touch today. I love reviewing vegan products, services and restaurants but I must stress my reviews are 100% my own opinions. I actually turn down reviews of items I would not be happy to recommend to my lovely followers.